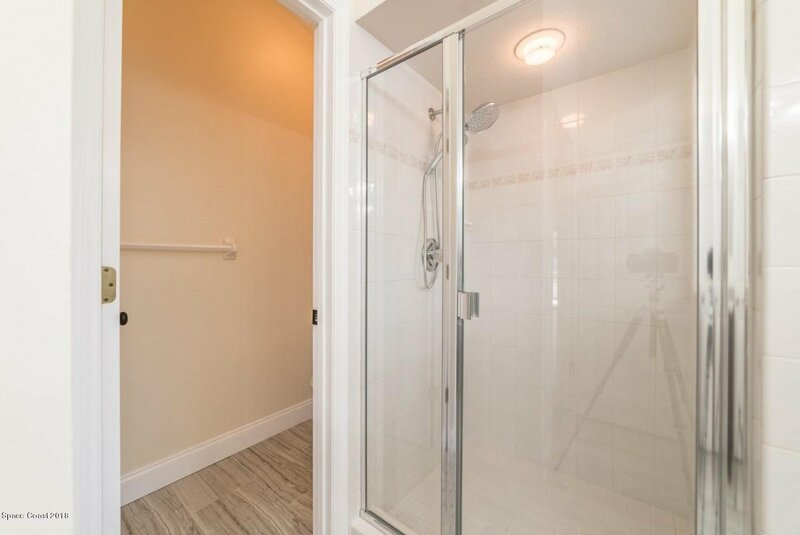 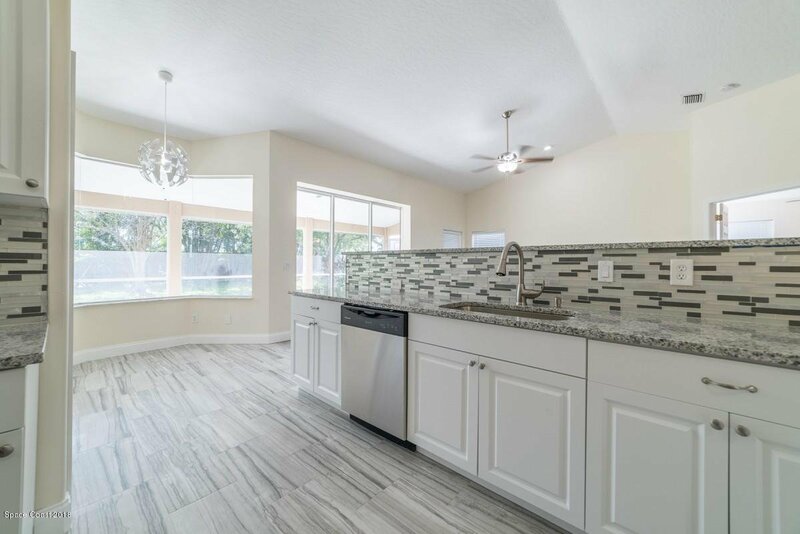 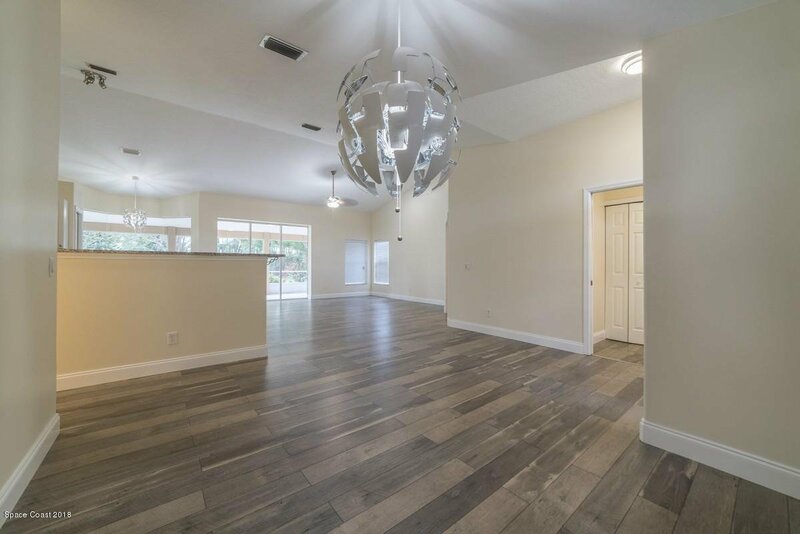 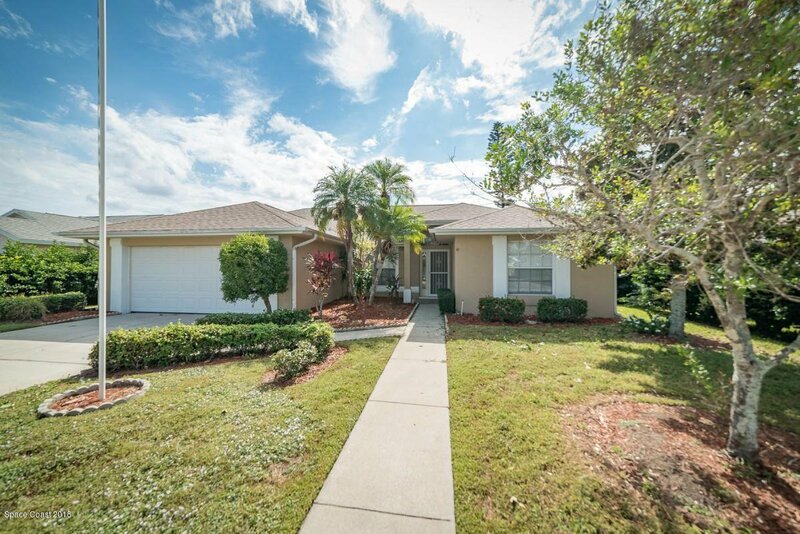 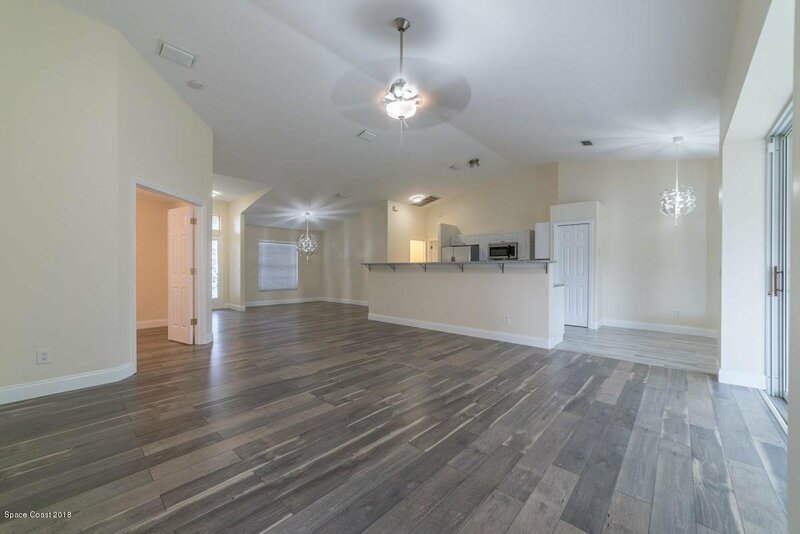 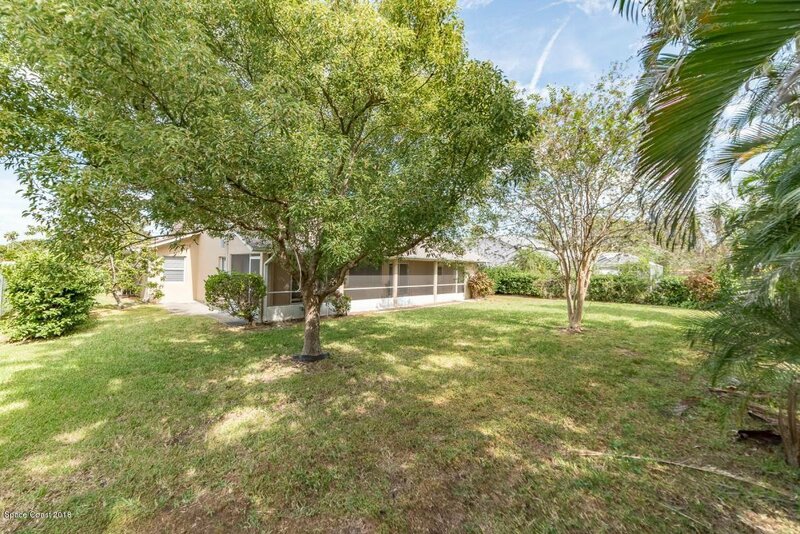 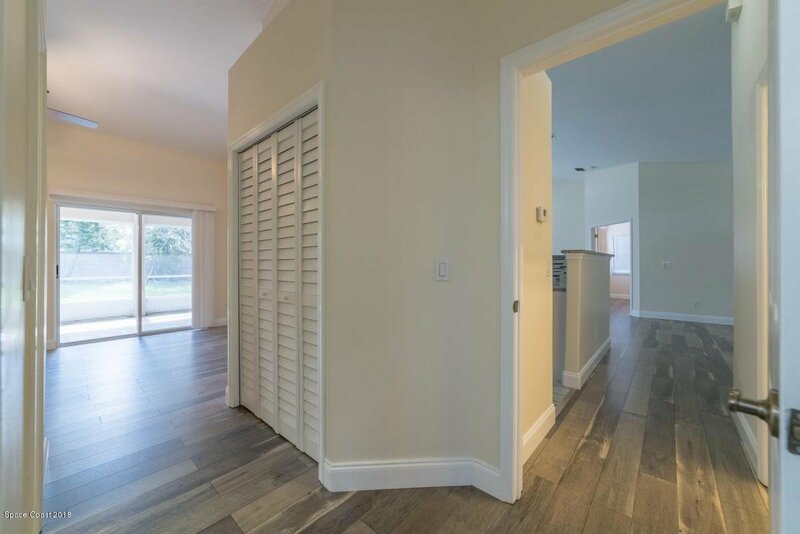 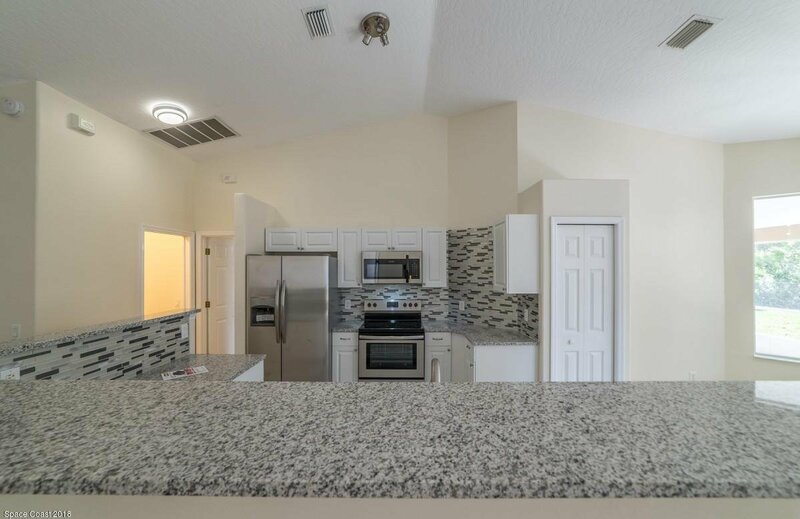 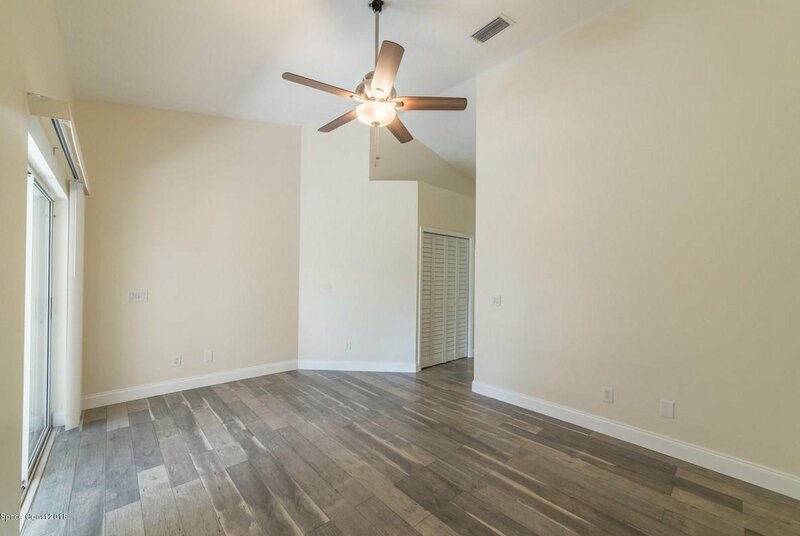 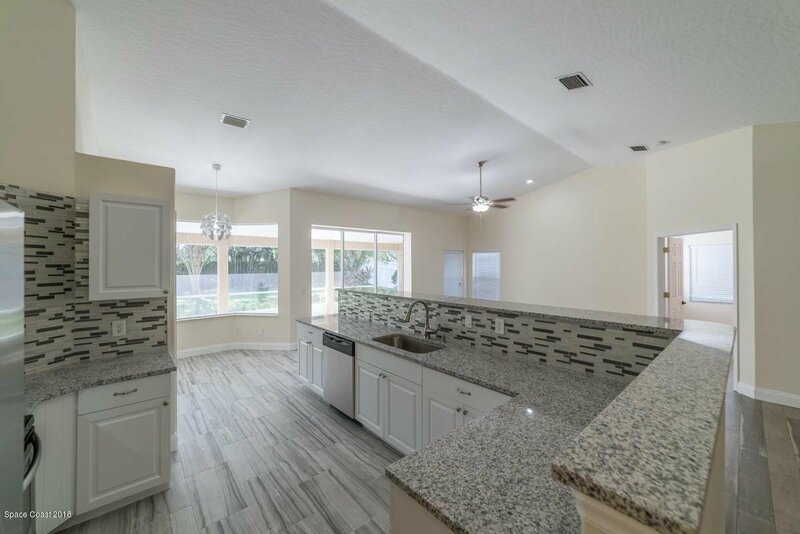 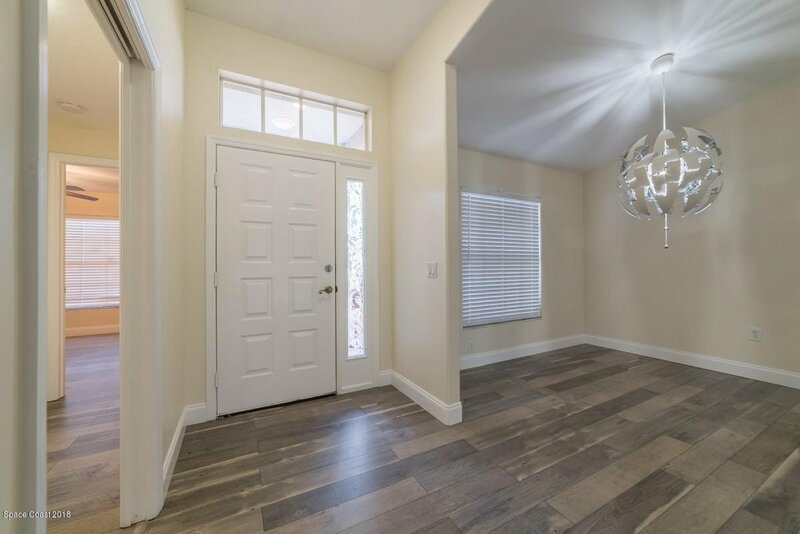 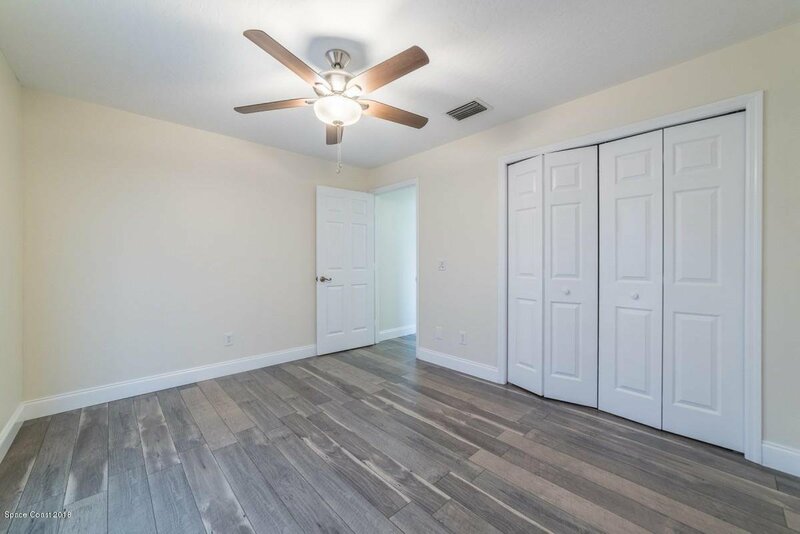 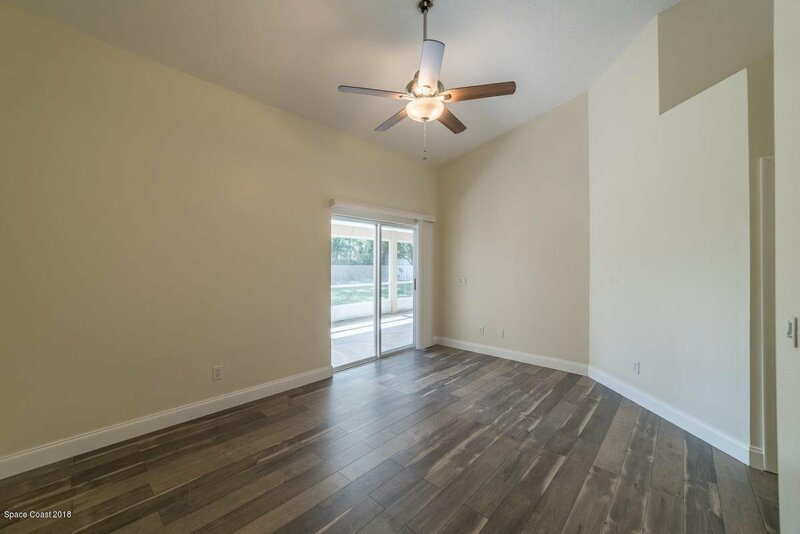 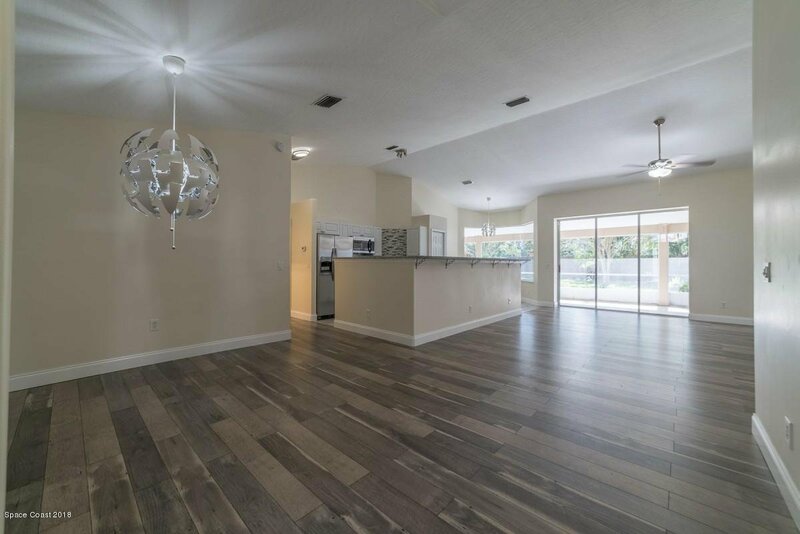 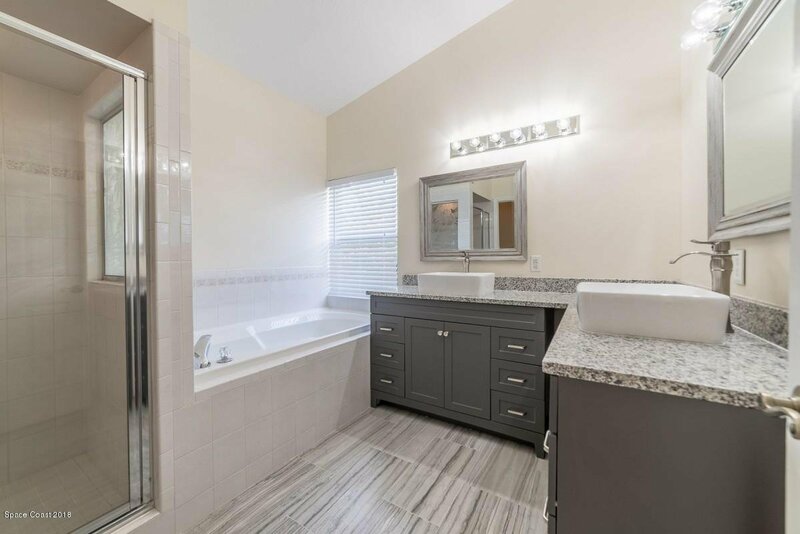 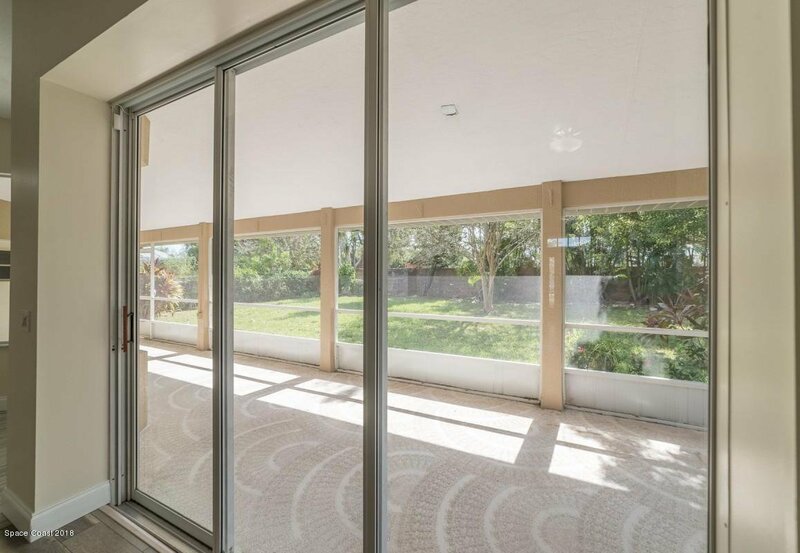 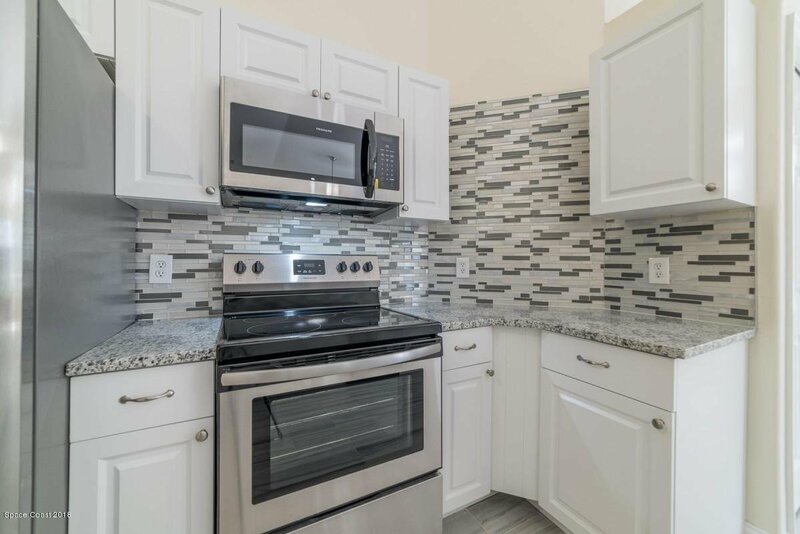 BEAUTIFUL 3/3/2 REMODELHOME WITH SCREENED-IN LANAI CUSTOM HOME IN VIERA'S PRESTIGIOUS HERONS LANDING COMMUNITY HOME INTERIOR AND EXTERIOR PAINTED IN 2018/ ROOF REPLACED 2018 OVER-SIZED LANAI POCKETING TRIPLE SLIDERS/FORMAL LIVING/DINING/FAMILY ROOM WITH VAULTED CEILINGS/NEUTRAL LAMINATE/TILE/REMODELED KITCHEN WITH GRANITE/NEW STAINLESS APPLIANCES/BREAKFAST BAR/NOOK/OVER-SIZED MASTER/GREAT HOA AMENITIES WITH RESORT-STYLE COMMUNITY POOL & MUCH MORE!BEAUTIFUL 3/3/2 REMODELHOME WITH SCREENED-IN LANAI CUSTOM HOME IN VIERA'S PRESTIGIOUS HERONS LANDING COMMUNITY HOME INTERIOR AND EXTERIOR PAINTED IN 2018/ ROOF REPLACED 2018 OVER-SIZED LANAI POCKETING TRIPLE SLIDERS/FORMAL LIVING/DINING/FAMILY ROOM WITH VAULTED CEILINGS/NEUTRAL LAMINATE/TILE/REMODELED KITCHEN WITH GRANITE. 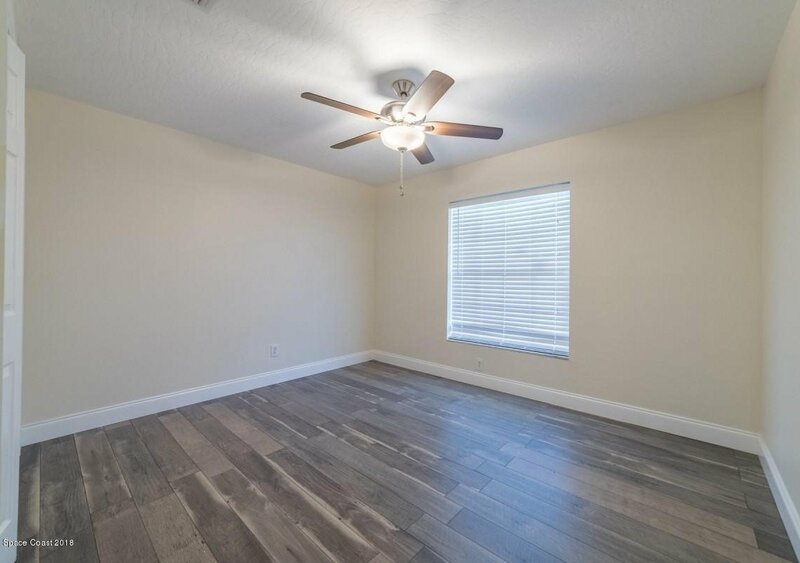 Listing courtesy of FlatFee.com. 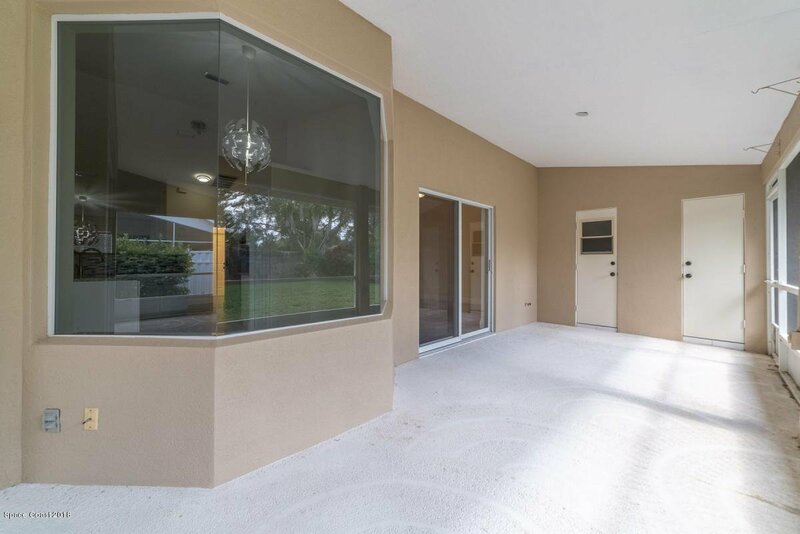 Selling Office: Surfside Properties & Mgt..